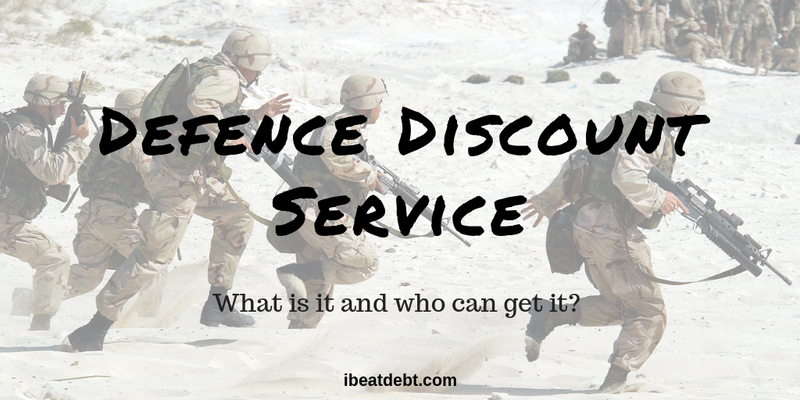 Defence Discount Service – what is it and who is eligible? Whilst travelling in the US last year, I met a wonderful American couple. He was retired Military and in conversation they told me about all the discounts and deals in place in the USA for military personnel and veterans as a thank you for their service to the country. It got me thinking – do we have anything like this in the UK? I’ve seen signs for emergency service discounts before, but not for Military personnel. To be fair that is probably because up until just over a year ago I lived within the M25, and didn’t see many Military personnel. Now I have moved to Wiltshire, which is seen as a Military County, things are very different. I see Military personnel almost everyday, and live quite close to both Army bases and related establishments. I am sure that most people in the UK Military are aware of this site – but I came across Defence Discount Service – the only MoD (Ministry of Defence) discount service and wanted to share it with my readers as it is possible that there are people who do not realise they are eligible. 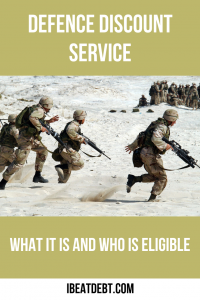 Who is eligible for the Defence Discount Service? The great thing about the Defence Discount Service, is that it is free to join for online discounts, and to get the card for use on the High Street, it is currently only £4.99 for five years – so £1 a year! That is a bargain anyway, but especially bearing in mind the amazing deals, discounts and offers available. Where can we get our discounts? and of course many many more – in fact more companies are being added all the time. Once you have signed up, you can access loads of great offers and discounts through the website as well as through their app. There are places offering discounts which inlcude hotels, restaurants and shops, so you can really get savvy with your money with these promotions. Now I’ve become a little less oblivious about my new county and surroundings, I am spotting more and more signs or information about local discounts, so it is worth getting your card to prove you are military and accessing some of these deals which are available much closer to your base or place of service. What about US Military Discounts? Brad’s Deals also lists a very extensive selection of Military deals and discounts and is well worth checking out. 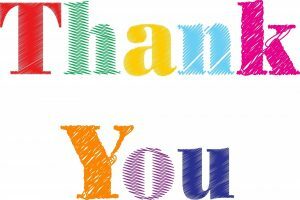 At the end of the day, from the UK, US or anywhere else, the vast majority of people are incredibly grateful for the service and the work you and your families do for your respective country and so it is only right that you are rewarded in as generous a way as is possible. ← How paying for an airport lounge can SAVE you money!